Oh, how I adore this darling little girl! 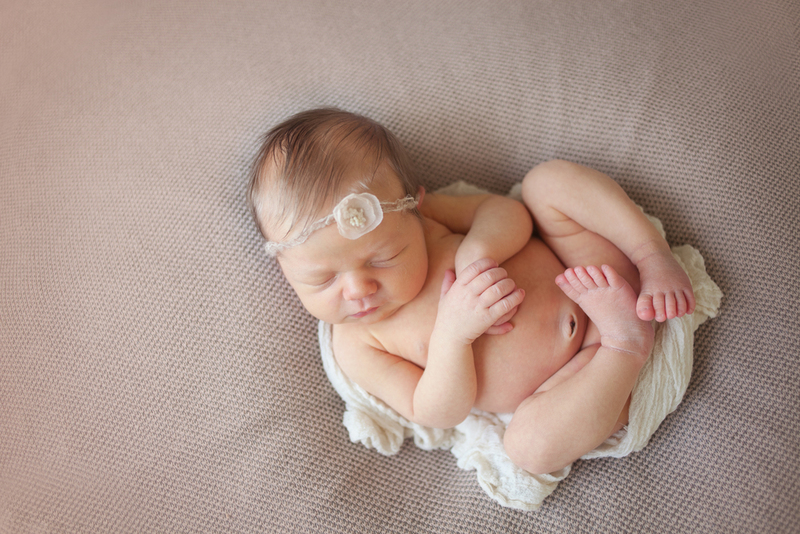 Miss Ingrid was so, so sweet during her newborn session ... I could have cuddled her forever! As a mommy myself, I think that one of the most amazing things to witness are friends thriving in their newfound role as parents; and these two are absolute naturals! Watching the connection between Tessa and Ingrid (whom she affectionately called 'Peanut'), and Josh and Ingrid (whom he cheekily called 'Scallywag' ... after a certain potty incident occurred) tugged at my heartstrings and warmed my soul. This little girl is equal parts blessing and blessed ... a blessing in so many people's lives, and blessed beyond measure to have Tessa and Josh for parents. .